I have been wanting to do a significant project with JCI Manila ever since I won the Ten Outstanding Young Men (TOYM) of the Philippines in 2001, and Ten Outstanding Young Persons (TOYP) of the World in 2002, when they submitted my TOYM entry to compete with over 1,000 other TOYMs from over 100 countries. You see, JCI has multiple chapters in different areas, and TOYM was started by JCI Manila and became a national project of JCI Philippines. 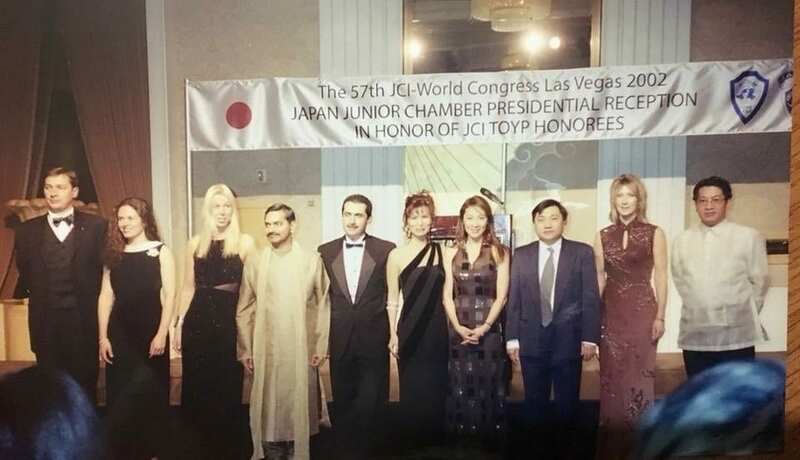 When I won in 2001, I was not even a member of JCI (and never was). 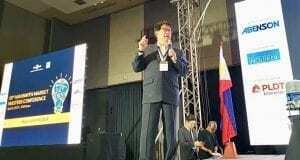 Thanks to a fellow past president of the Philippine Marketing Association, Fil Guba, a past JCI member who nominated me that year, little did I know, he had been observing me (Thanks Fil for watching over me!). Years later, I asked and was told my batch had eleven winners (not the typical ten), because judges were not able to break the tie for the 10th spot and the circumstances of me and another batchmate (let’s call him Mr. G) was providential. You see, Mr. G and I were not in the initial short list submitted to the board of judges, we were in the second of three sets, the set prepared in case judges would like to see more shortlisted entries. The TOYM and TOYP of JCI strengthened my resolve that service to humanity is the best work of life. I invited a good friend, Jose Magsaysay Jr. to join me in supporting JCI Manila’s desire to help young early stage entrepreneurs who need both mentoring and funding. 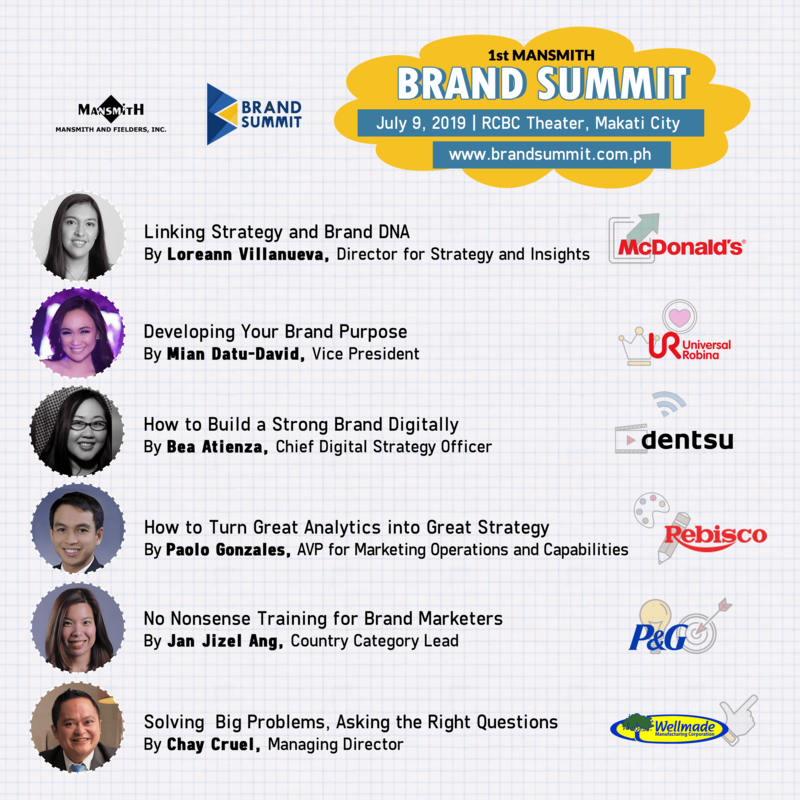 I was a member of the board of Potato Corner in the past and I saw how Jomag and I complemented each other – – me being very framework-oriented while Jomag being very street smart. 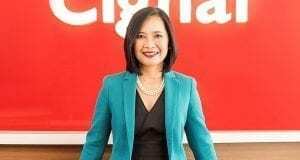 Me from consumer durables and service industry background while Jomag in food and franchise industry. We were both pioneers in our respective industries – – me in home water purification, training and book industries, while Jomag in french fries, franchising and now he even has over 200 stores internationally (Only a handful of entrepreneurs can claim this!). Together, our different perspectives can benefit JCI members. 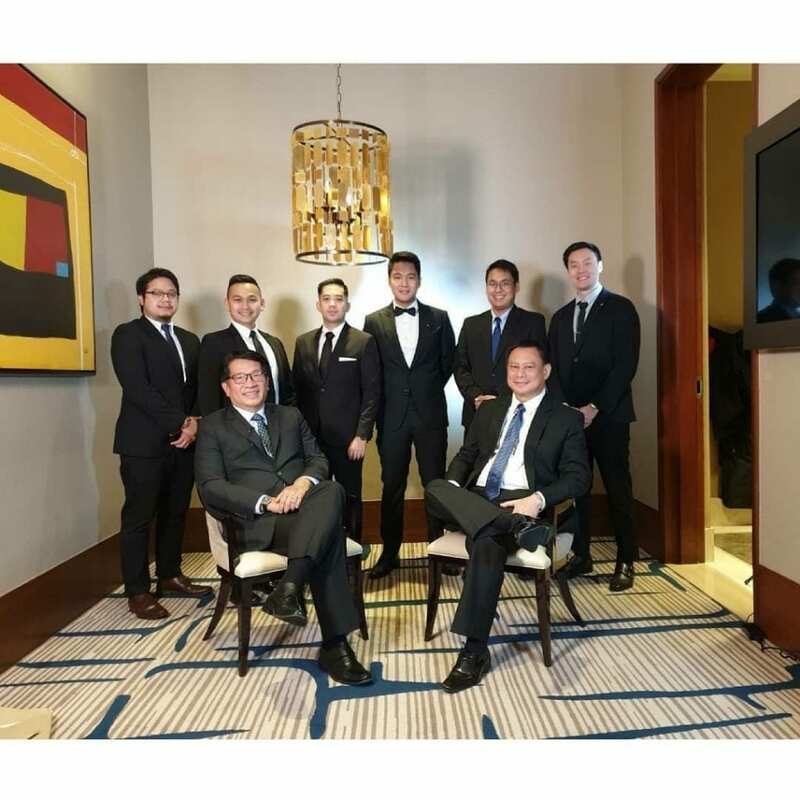 We agreed to create an initial P10 million fund but quickly agreed to adjust to P50 million over a five year period in order to have adequate time supporting each of the entrepreneurs we have invested in. Many venture capitalists are looking for their unicorns so their investment will likely be to less than a percent of all pitches, the thrust of The Jeremiah Fund is not about looking for unicorns but helping more small entrepreneurs accelerate their growth so they can help others succeed. In the bible, Jeremiah pinpointed bad practices of the priests (greed) and the people (idolatry and even burning of children as offering), and pointed towards what is right and pleasing to God. Jomag and I hope we can do the same in contemporary times to our mentees. 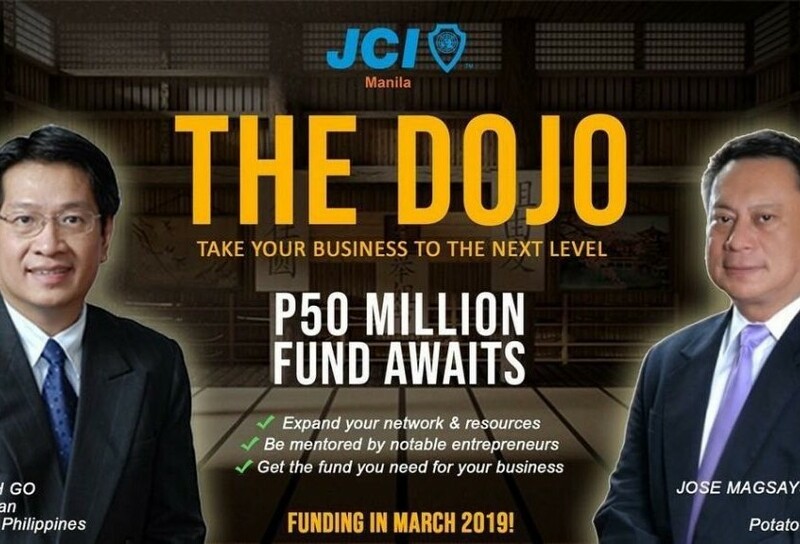 I asked JCI Manila why they called their angel investing project DOJO. 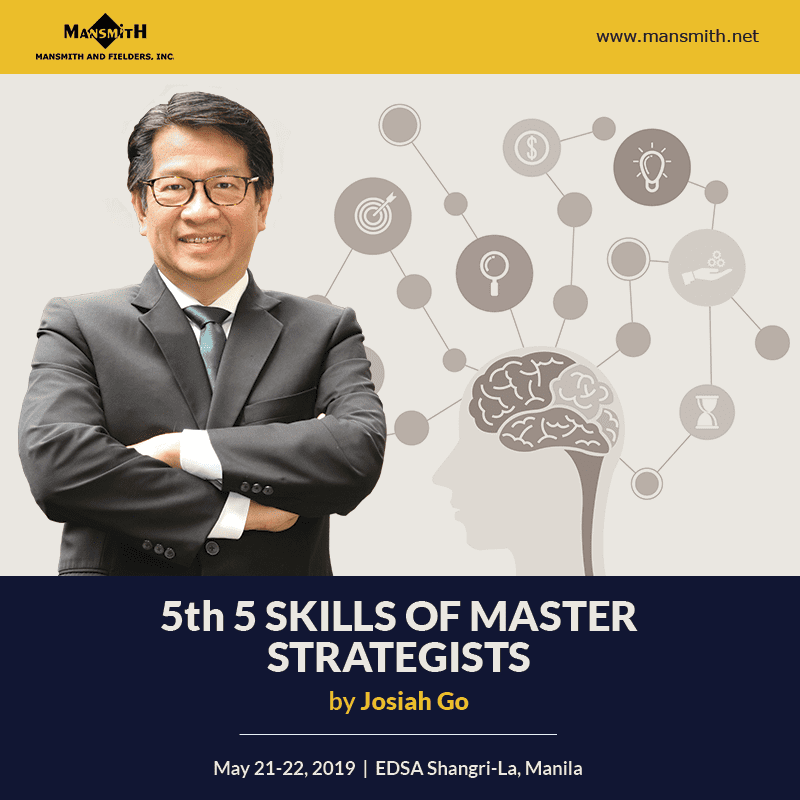 My son, Calel Gosingtian, who is currently the VP for Industries and International Affairs for JCI Manila, told me he was thinking about how he could play on Jomag and I having the nickname “Joe” so DOJO is like Double Joe. But what impressed me most is the play of acronym. I was told Dojo is actually a Japanese term describing a ‘space for immersive learning’, what an appropriate branding for their pioneering project. JCi is a club about leadership development, and the organizers have shown their leadership to us early, and precisely. Jomag and I are both proud and honored to be doing a joint project with JCI Manila no less. Their theme for the year “#EverybodyCounts” and specifically their Community Development program “#DareToCare” shows that their hearts are in the right places, doing service to humanity. I am seldom impressed with a group, JCI Manila is one exceptional group. 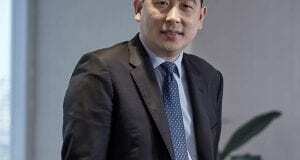 I encourage all young people to join JCI so they can serve and be trained in leadership at the same time. A reward of their efforts would be having a potent network spanning senators, congressmen, business magnates you name it, they have members within them. 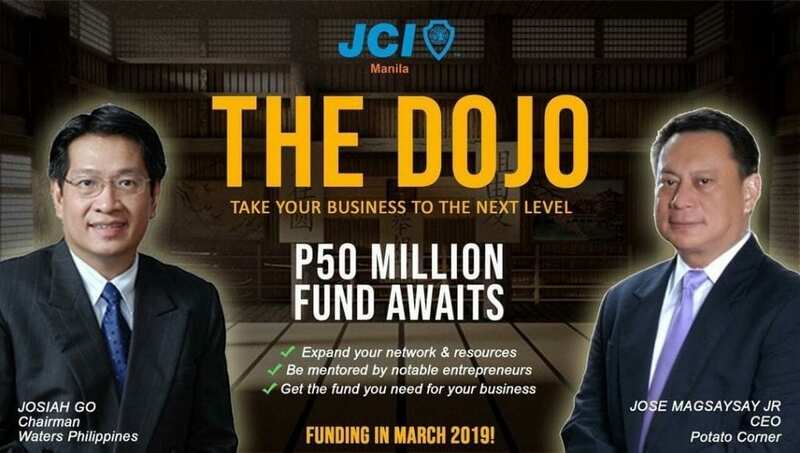 If you are interested in the DOJO of JCI Manila, follow their Facebook and write to thedojofund@gmail.com. 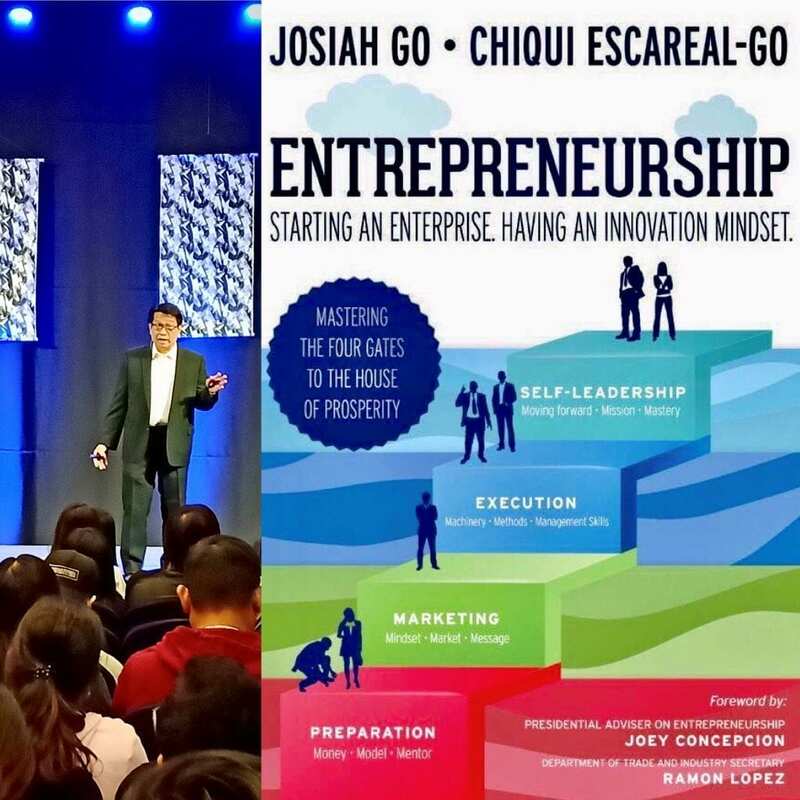 JCI Manila and The Jeremiah Fund agreed in order to save time for the entrepreneurs wanting to join the pitches, they should read up on my 16th book (co-authored with Chiqui Escareal-Go) “Entrepreneurship: Starting an Enterprise. Having an Innovation Mindset’, a National Book Store and Power Books bestseller, in order for them to be familiar with at least 16 basic questions investors would like to know. Anyone interested in my 58-part business plan template included in our entrepreneurship book, please email info@day8.org with your name, position, company and email address. The template will help you think through some of the important issues of your business. I’m a big fan of your works! 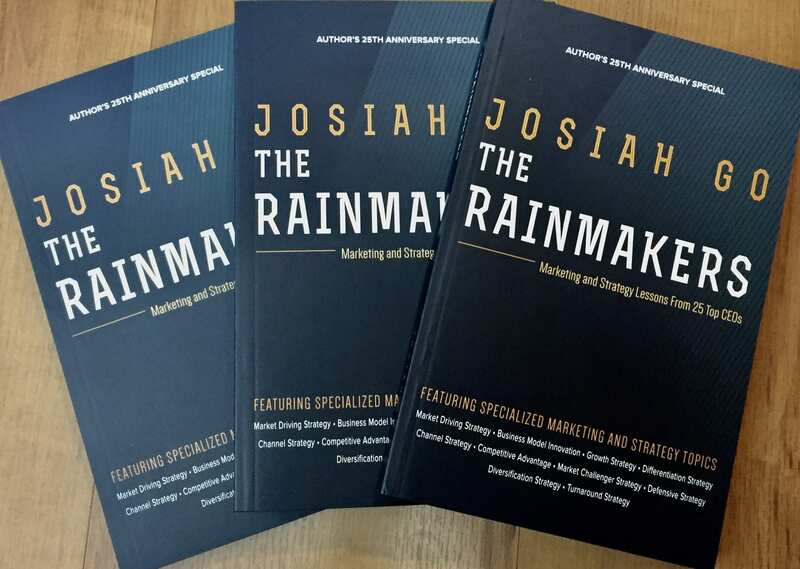 I’m currently reading The Rainmakers. 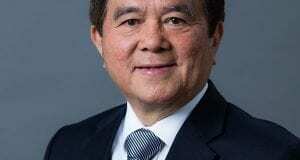 I hope you continue sharing your knowledge with everyone. God bless you and your family!